How do Antioxidants Help with Aging? Cell replacement occurs due to cell division. This process results in the production of more cells that replace cells that are damaged or has undergone wear and tear. This is an ongoing process, and the human body goes through approximately 10,000 trillion cell divisions in a lifetime. Cell division and replacement rates vary according to each person. For example, human skin cells live for approximately 28 days before they die. 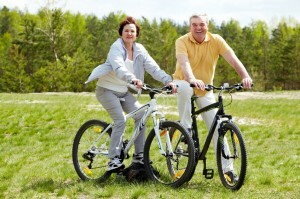 As you age, the body’s ability to divide cells and replace damaged or dead cells slows down. The only way this can be delayed is by consuming foods high in antioxidants. Various foods contain antioxidants. However, you need to consider foods that are highest in antioxidants. Fruits and vegetables contain the most amounts of antioxidants. Antioxidants can be found in foods sources, such as vitamin A, C, beta carotene, selenium, and zinc. Beta-carotene is a carotenoid. Carotenoids provide the color orange to various fruits and vegetables. These are the best for boosting immunity. Orange or yellow foods high in carotenoid are carrots, sweet potatoes, and cantaloupe. Apart from this, there are other vegetables and fruits high in antioxidants. Vegetables high in antioxidants – red pepper, green pepper, yellow pepper, tomatoes, broccoli, kale, spinach, Brussels sprouts, beets, alfalfa sprouts, onions, eggplant, pumpkin, and carrot. Fruits high in antioxidants – berries – especially strawberries and blueberries, olives, oranges, grapes, peaches, grapefruits, apricots, kiwi fruit, guava, pomegranates, passion fruit, and plums. Beverages high in antioxidants – out of all beverages, green and black tea contain the highest antioxidant levels. According to sources, the antioxidant content in green and black tea surpasses antioxidant levels in any vegetables or fruits. Out of fresh juices, the highest antioxidant content can be found in grape juice. Other foods high in antioxidants – spices, herbs, cocoa, dried fruits, such as dates, pears, apples, raisins and fig, nuts, such as walnuts, hazelnuts, pecans, almonds, cashew nuts, pistachios, and macadamia nuts. No matter how much antioxidant-rich foods you consume, this will not be effective if your lifestyle is not conducive to aging well. Smoking, drinking excessively, late nights, too many sweets and lack of exercise all contribute to aging your skin. Therefore, if you need healthy, young-looking skin and are set on fighting the aging process, you need to consider changing your lifestyle. This, in combination with a healthy diet, is all you need to delay the aging process. No one really likes to see signs of aging manifesting on them. So, what can be done to arrest the appearance of aging signs? 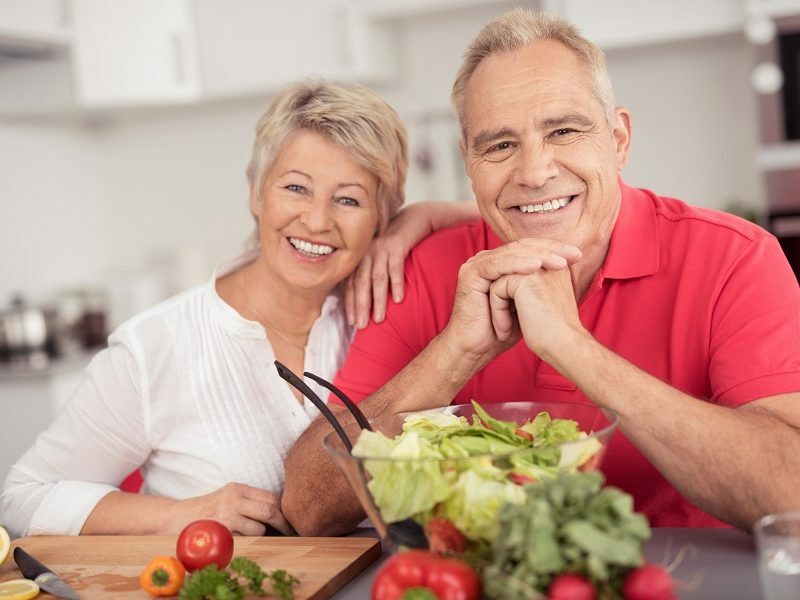 Consider a healthy diet, rich in antioxidant-rich foods, plenty of exercises and a healthy lifestyle if you want to beat the fight with wrinkles. 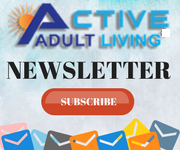 This article is brought to you by ActiveAdultLiving.com, a comprehensive website of more than 6,600 active adult communities located all across the United States. If you wish for a luxurious, independent lifestyle, visit our website and take a look at some of our communities.